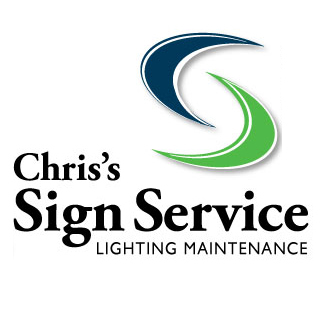 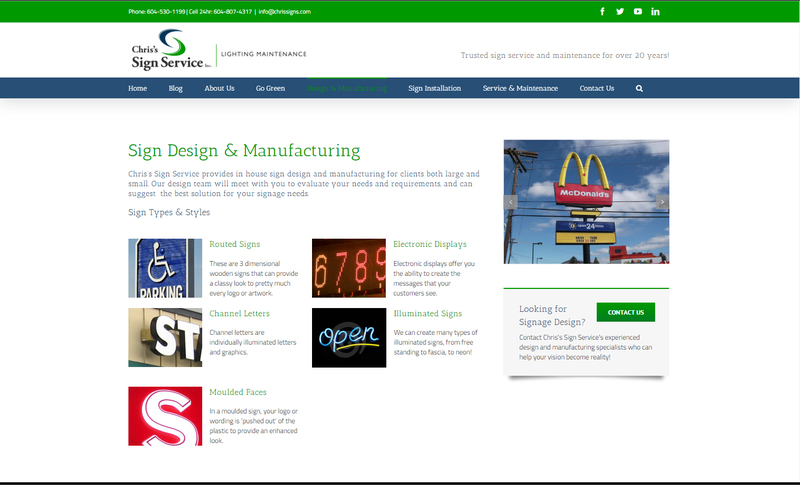 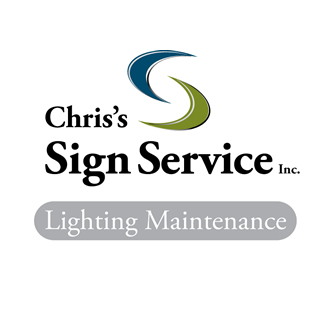 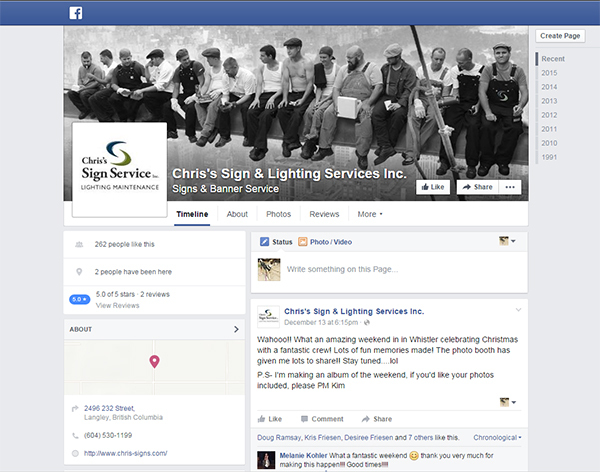 A Creative Team created this logo for Chris’s Sign Service, a commercial sign service company. 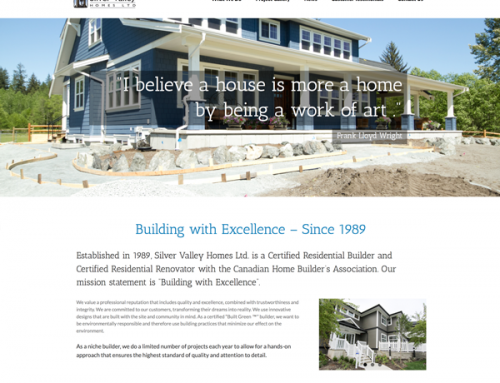 We also created their website, the latest redesign occurring in 2015. 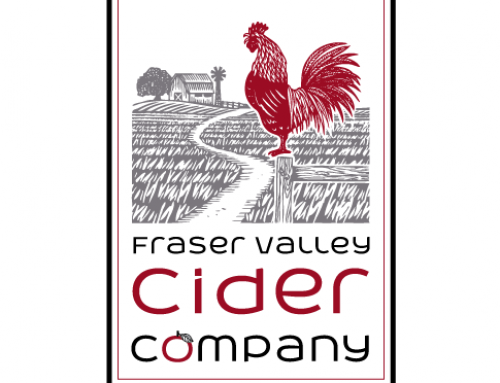 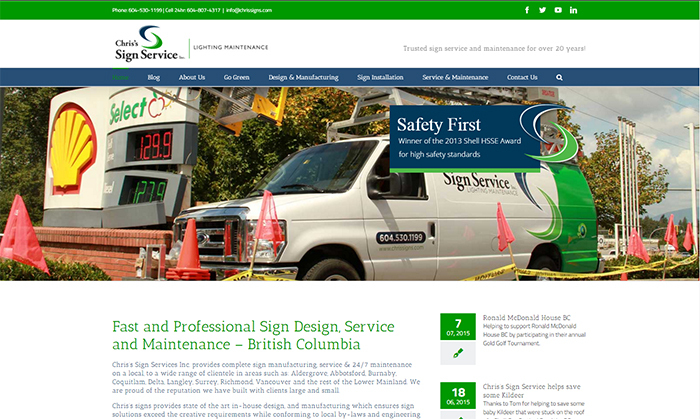 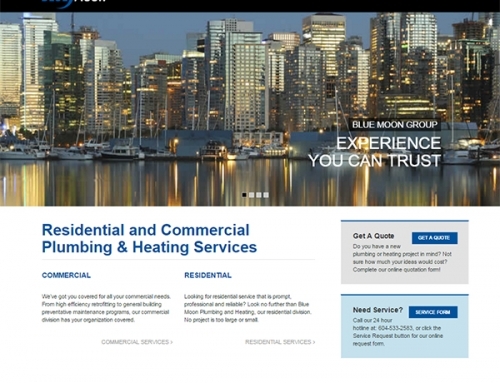 In addition to their website, facebook page, twitter, and other marketing materials, we’ve created presentations for their successful 2013 Best Employer campaign for BC Business, and their finalist spot for the 2015 BC Business awards.